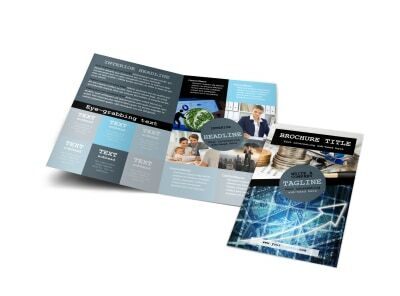 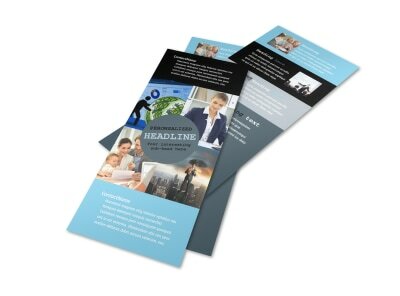 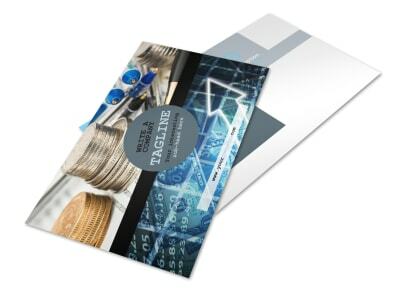 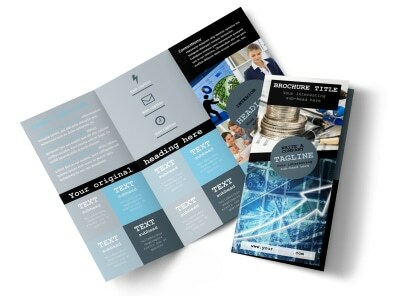 Customize our Knowledgeable Financial Consultant Business Card Template and more! 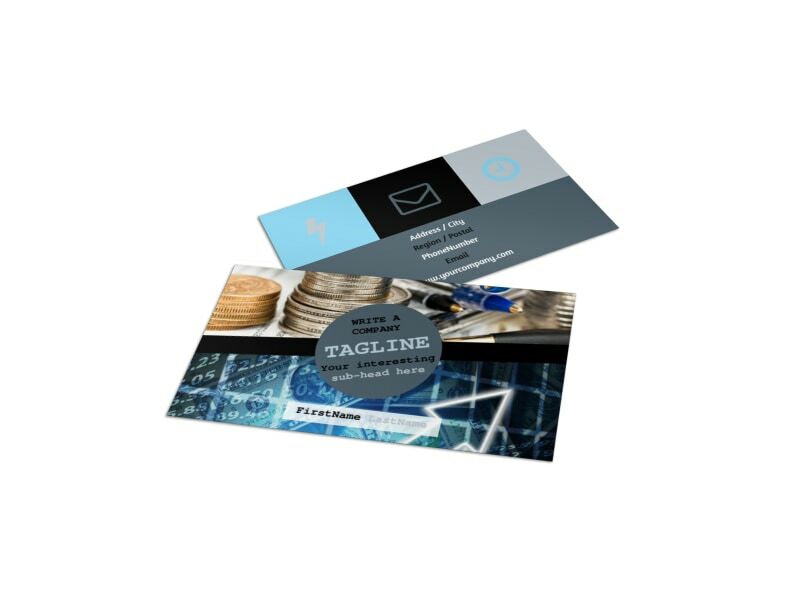 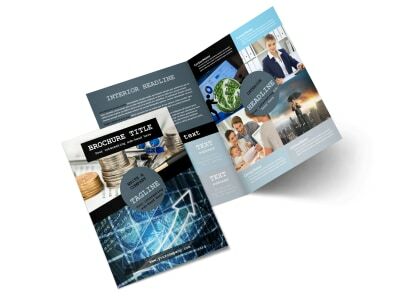 Build your brand with knowledgeable financial consultant business cards you customize yourself using our templates and editor. 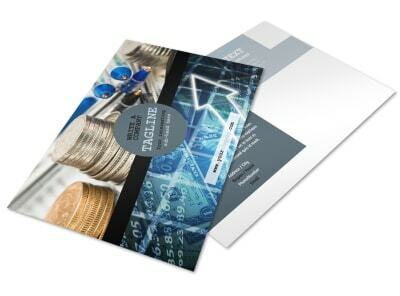 Browse our inventory, select the right option for your design, then fill your card with pertinent information to make it easy to reach out. 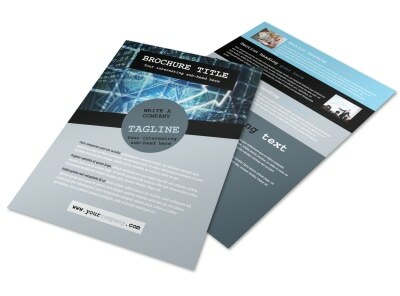 The design process takes just minutes, even if you have no design experience. Get a lock on your design now!